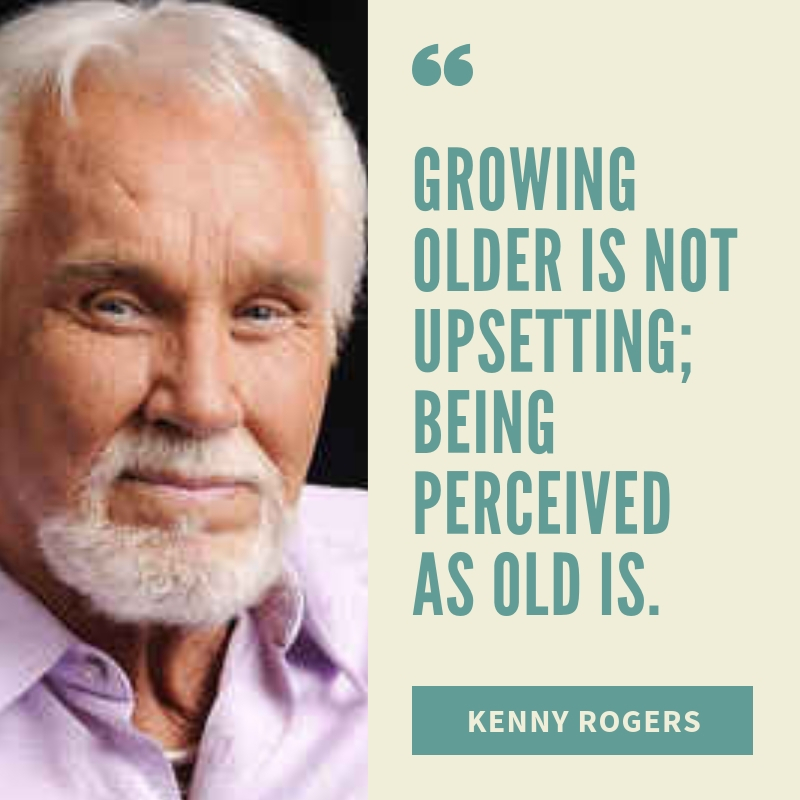 Kenny Rogers, also known as Kenneth Ray Rogers, is an American singer, songwriter, actor, record producer, and businessman. 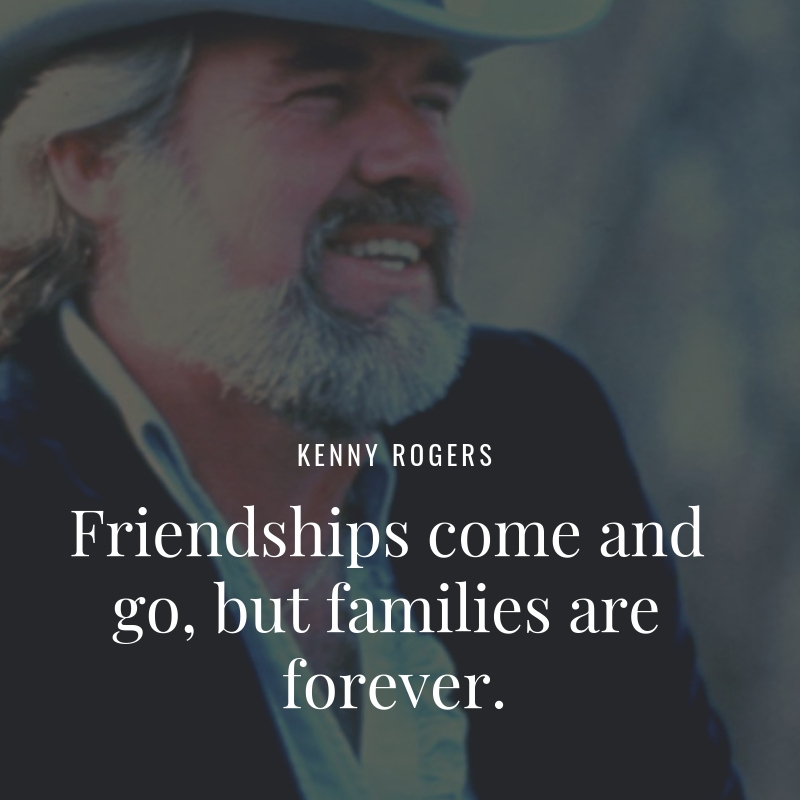 He is a member of the Country Music Hall of Fame. 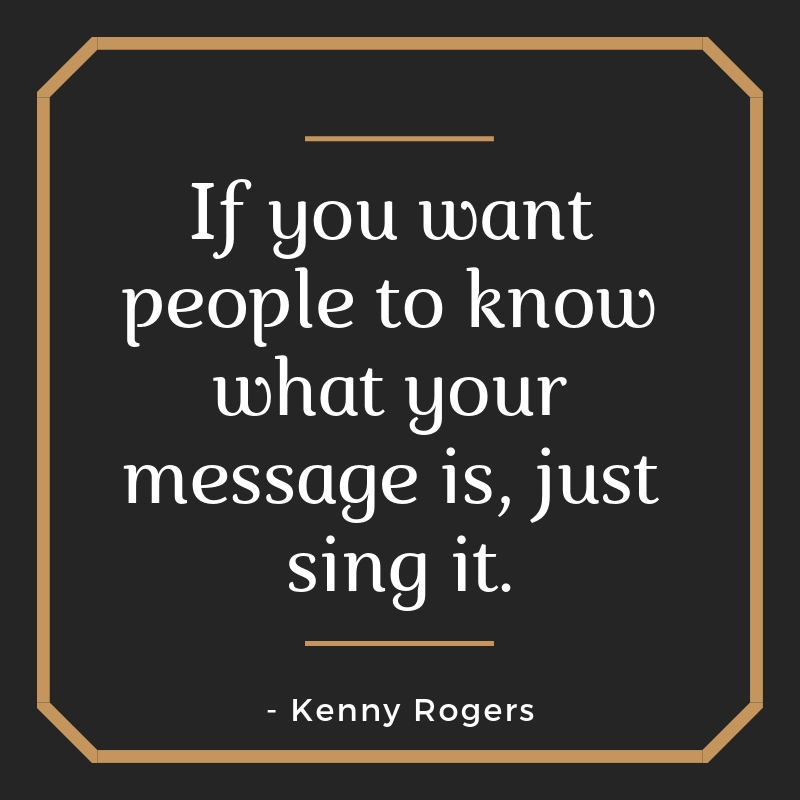 Even though Rogers has been successful with country music audiences, he charted more than 120 singles across different genres. He also topped the United States’ pop music and country music charts for more than 200 individual weeks. 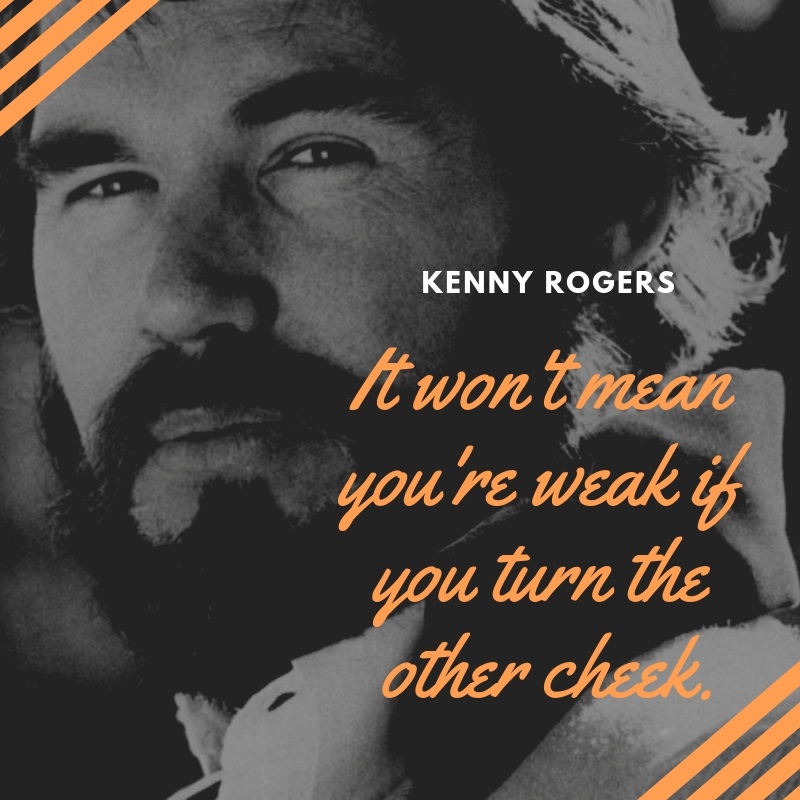 For selling over 100 million records around the world, Kenny Rogers became one of the best-selling music artists of all time. 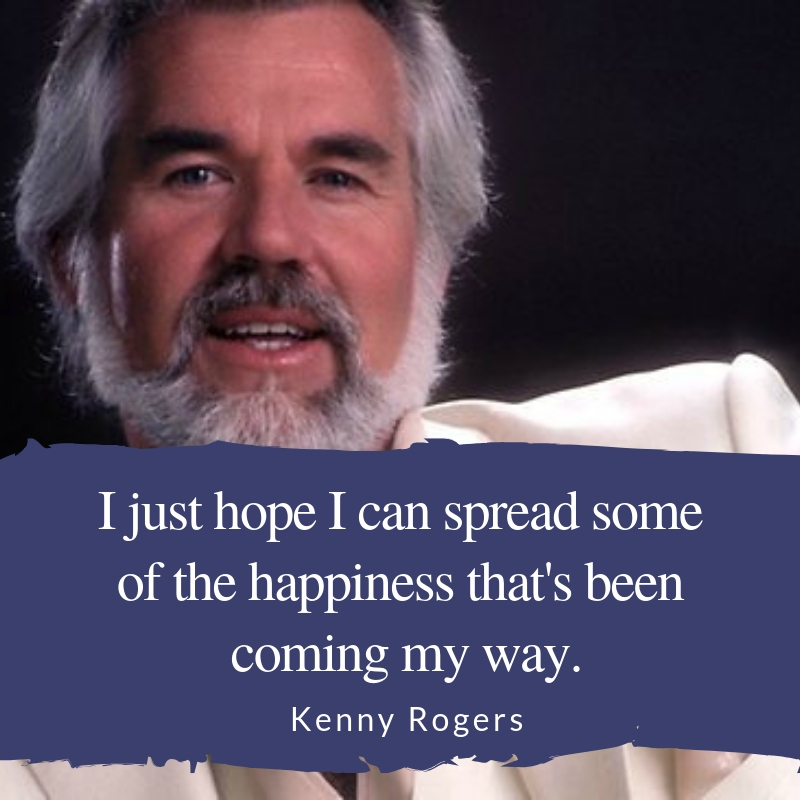 If you are a fan of Kenny Rogers, you will find his 10 quotes true and very inspiring. With all my heart, and all my soul, I will love you till the winds don’t blow. Until the oceans turn to stone, my love is yours and yours alone. 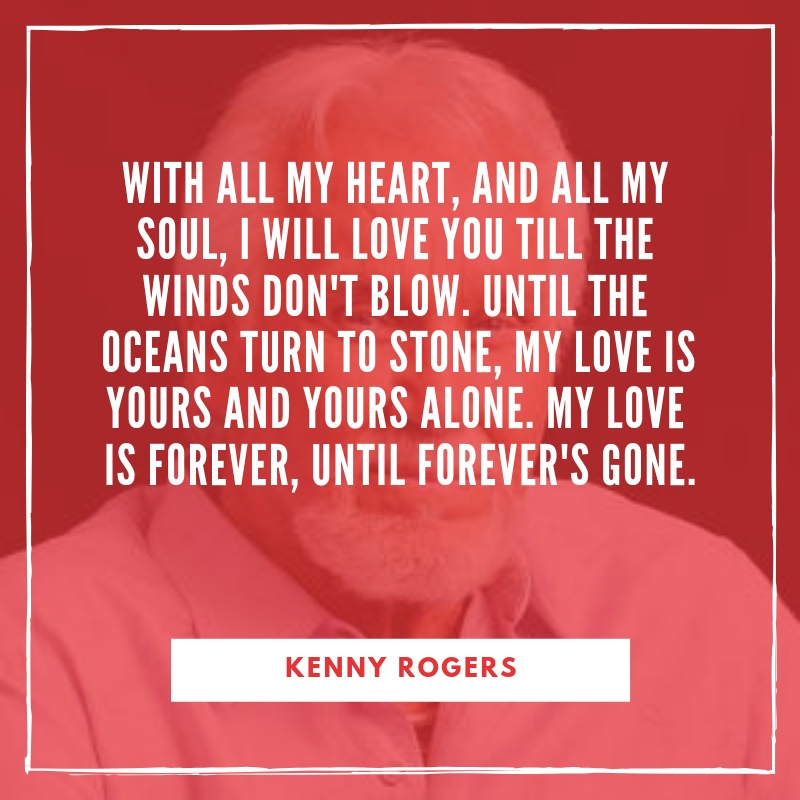 My love is forever, until forever’s gone. 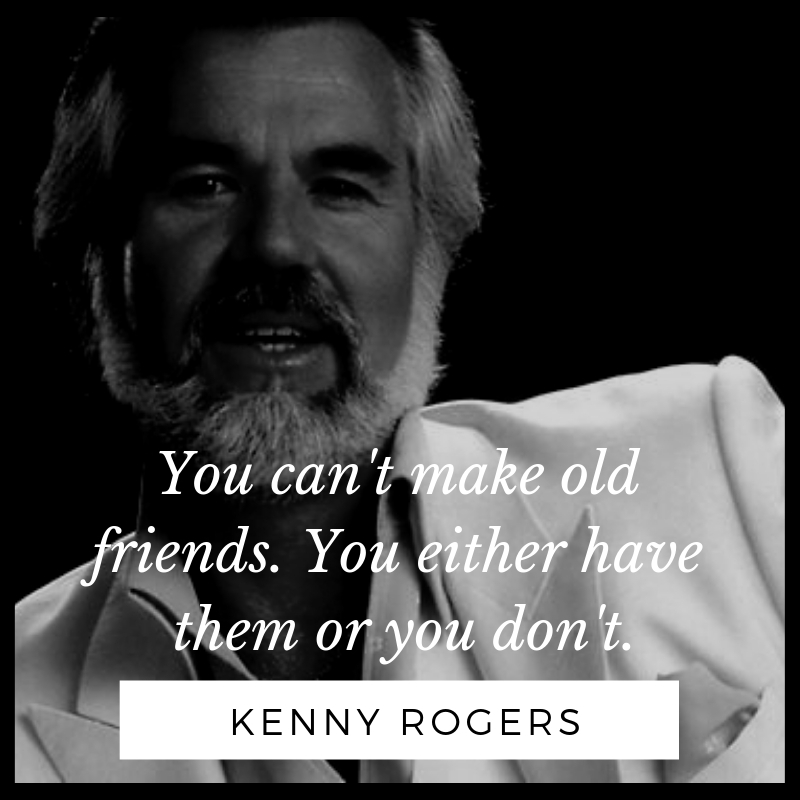 You can’t make old friends. You either have them or you don’t. Friendships come and go, but families are forever. 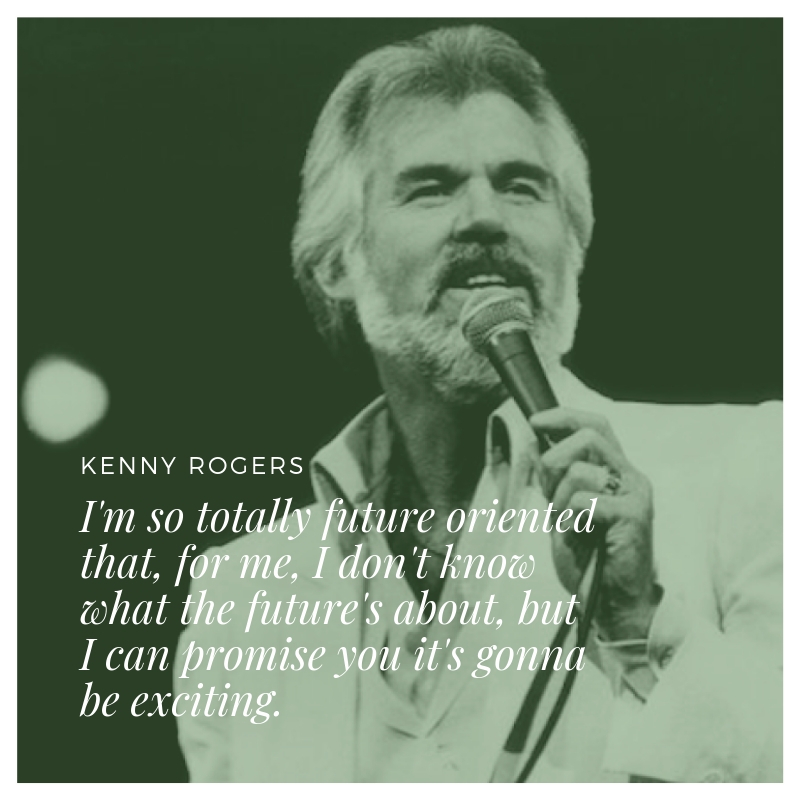 I’m so totally future oriented that, for me, I don’t know what the future’s about, but I can promise you it’s gonna be exciting. I just hope I can spread some of the happiness that’s been coming my way. You gotta know when to hold ’em, know when to fold ’em, know when to walk away, know when to run. 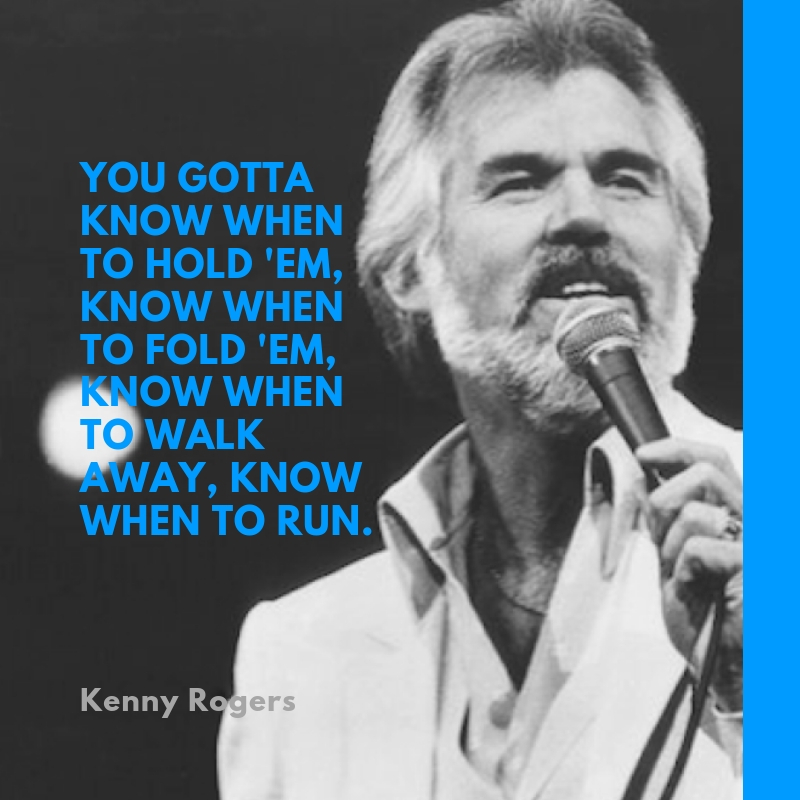 Kenny Rogers is an iconic country music artist and a successful entrepreneur. 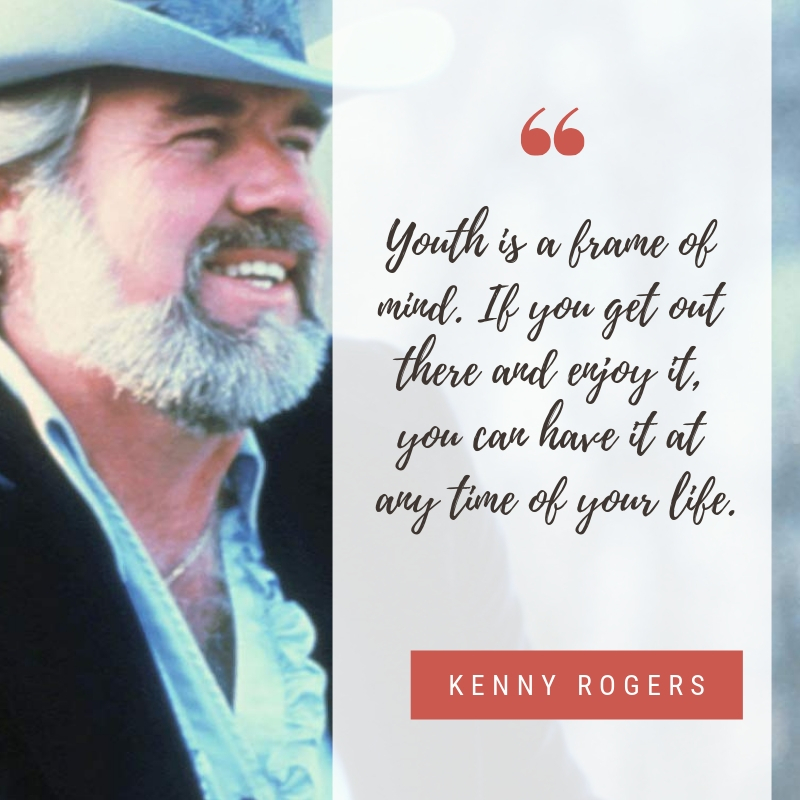 If you love his songs, you will also enjoy his top 10 quotes that we have collected for you.